Unlock Your Career Potential: Technology at ADP. Do you enjoy exploring, identifying and inspiring the future of the workplace and the lives of millions of people? At ADP, the world’s largest B2B cloud company, our Technology team is comprised of brilliant engineers, architects, data scientists, infrastructure experts, and more. We were first in our industry to offer a SaaS solution and continue to push the envelope utilizing the latest operating platforms to deliver the highly automated, intelligent and predictive solutions that are redefining what is possible. Named one of Forbes’ "Most Innovative Companies" and one of Computerworld’s "100 Best Places to Work in IT", we are committed to leading the way in product development and research, empowering you to bring to life the latest innovations that will forever change the way businesses manage their most vital asset, employees. 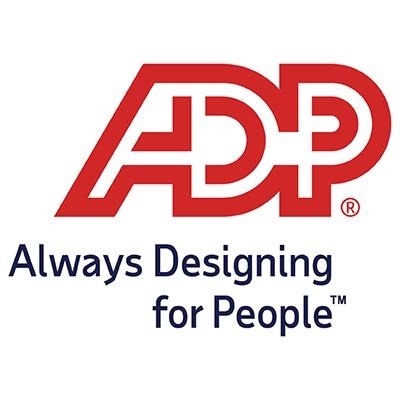 The Sr. Business Systems Analyst within ADP’s Enterprise Architecture organization is responsible for conducting business process, data and systems analysis and preparing appropriate documentation for ADP’s global data centric protection projects. In this role, the Sr. Business Systems Analyst will work collaboratively with several cross-functional groups including, development, engineering, project management and business partners to develop process flows, user stories, functional and technical requirements and design solution options. You will be able to bring your data centric protection experience to assist in driving the project to ensure maximum data security while ensuring the user experience continues to delight our clients. Experience in partnering with cross-functional teams to design solutions and transform end to end processes for large complex initiatives into action oriented objectives and measurable results.